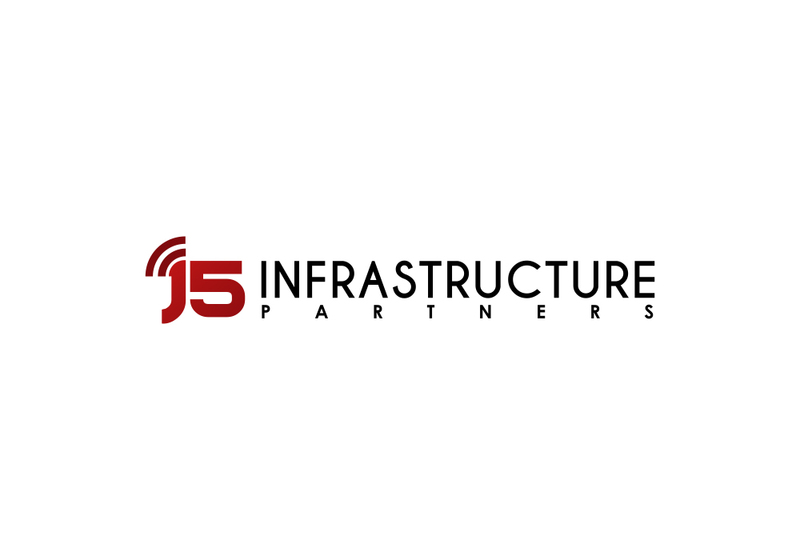 J5 provides turnkey wireless deployment services, self-performed by local resources across the western Unites States. 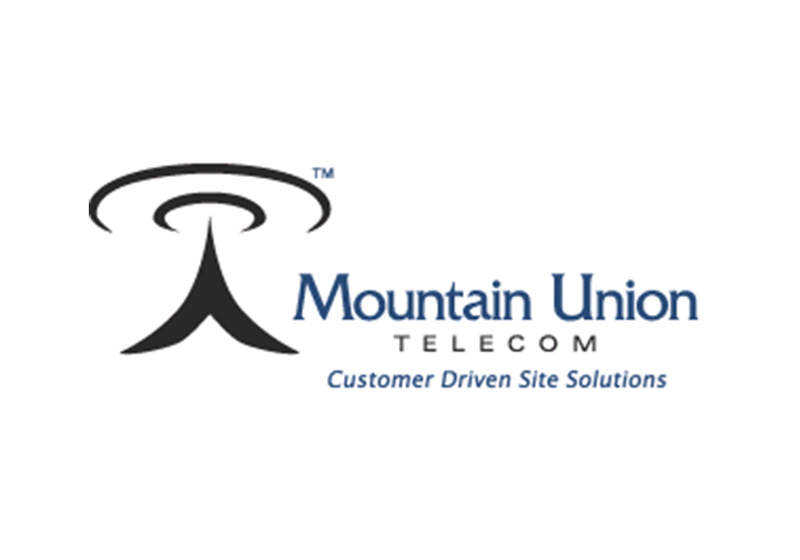 Clients include the big four wireless carriers, tower companies and other developers of telecommunications infrastructure. 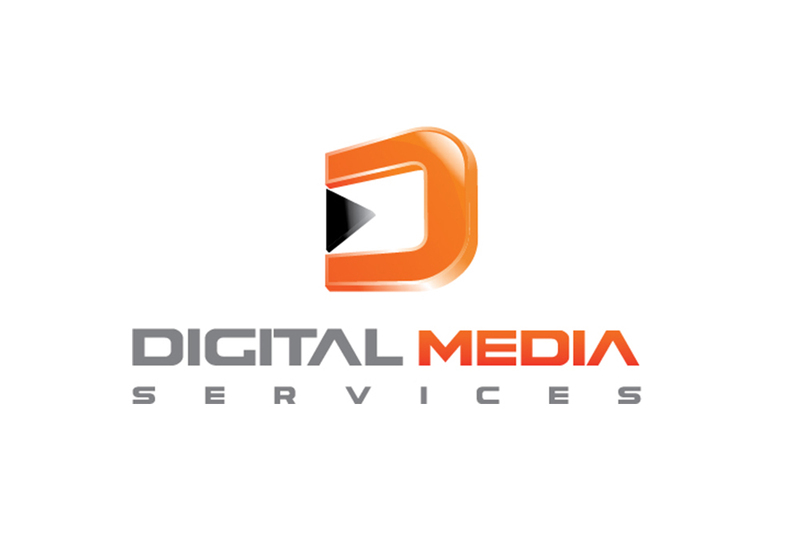 DMS provides post-production and workflow management services to producers and owners of video content, including advertising agencies, movie and television studios, and major cable and television networks. 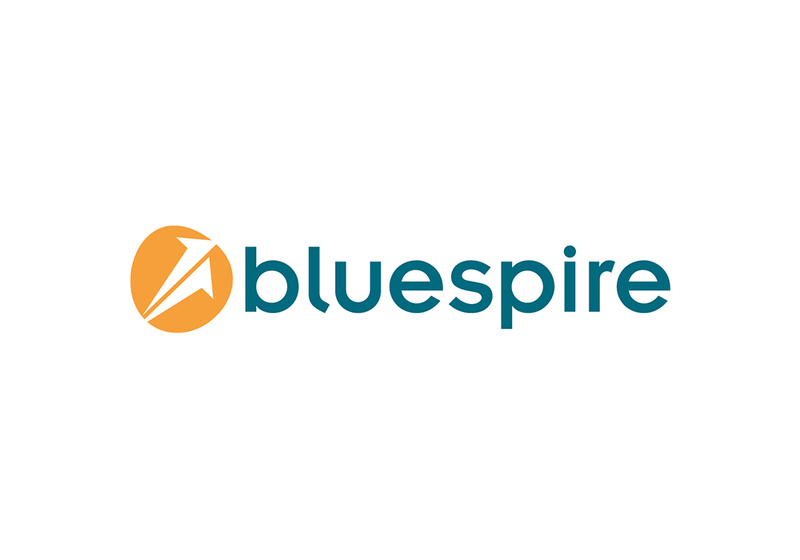 BlueSpire provides digital content-based marketing solutions and services, with deep expertise in health care, financial services and senior living. 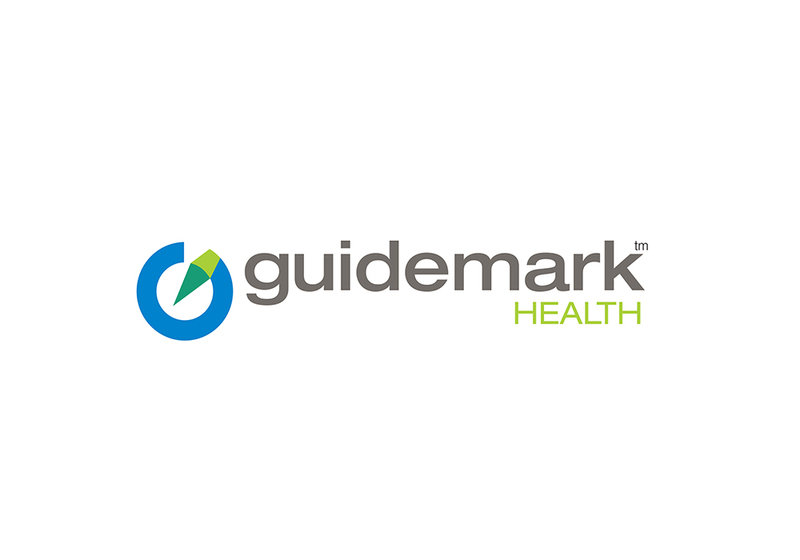 Guidemark provides award-winning advertising and marketing solutions to the pharmaceutical sector, reaching audiences that include consumers, providers and sales representatives. 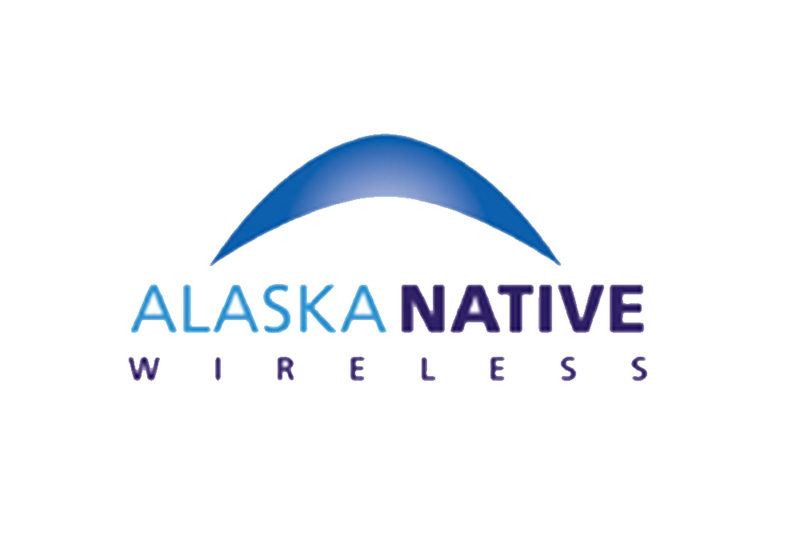 Alaska Native Wireless $62mm investment in a $3B joint venture with AT&T Wireless that acquired PCS licenses in the 2000 NextWave re-auction. 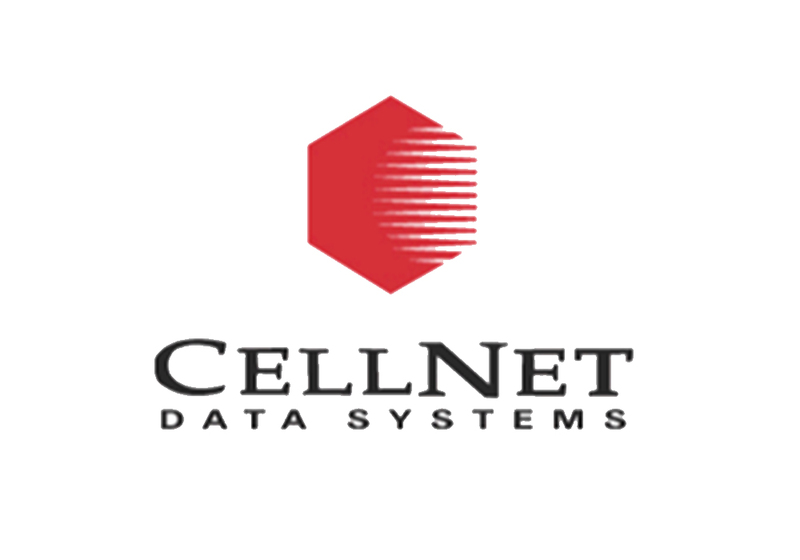 Cellnet Data Systems A wireless data transmission provider servicing the utilities industry. 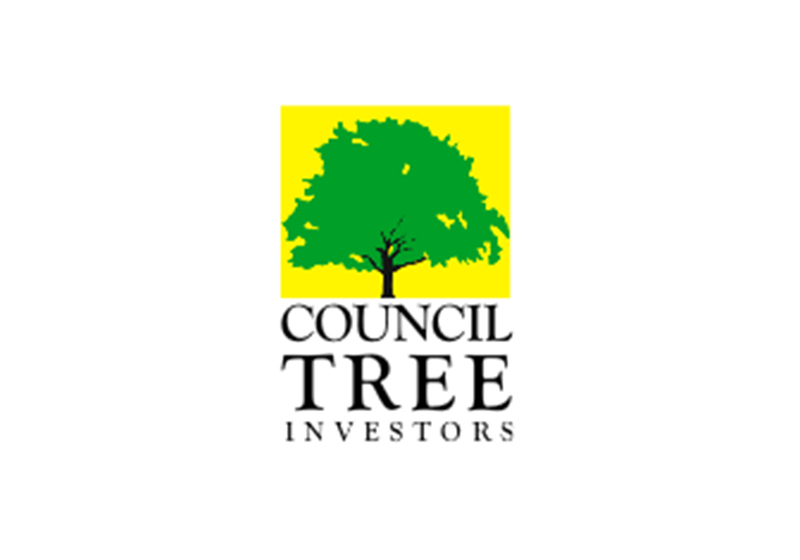 Council Tree Hispanic Broadcasting Minority investment in owner/operator of TV stations in Philadelphia and El Paso Texas targeting the Hispanic TV viewing community. 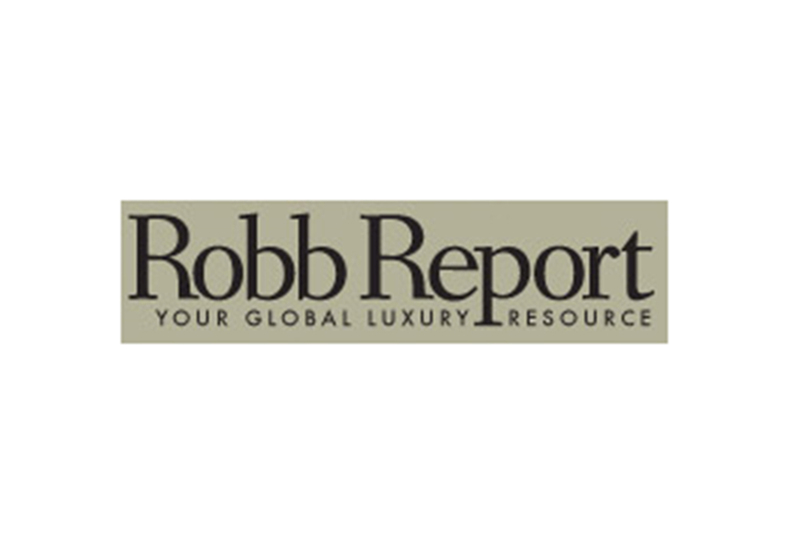 CurtCo Robb Media LLC The publisher of Robb Report and other leading high-end lifestyle magazines. 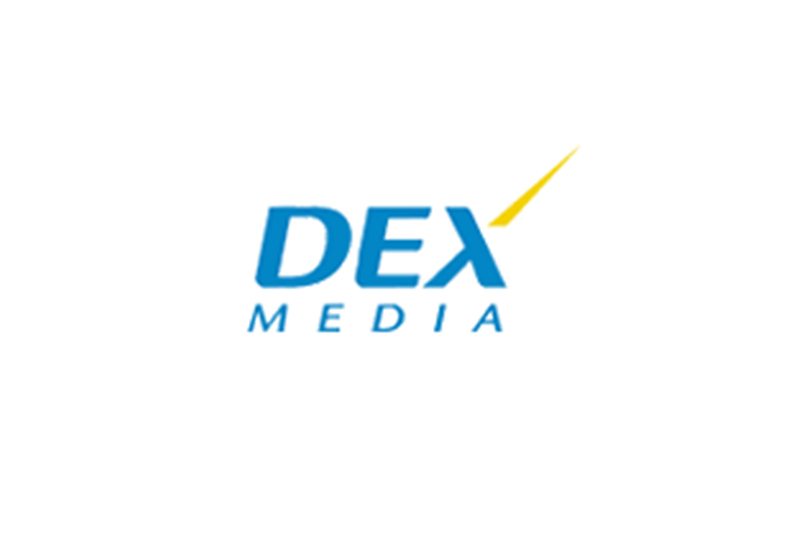 Dex Media Buyout investment in consortium to purchase the Yellow Page directories business of Qwest Communications. 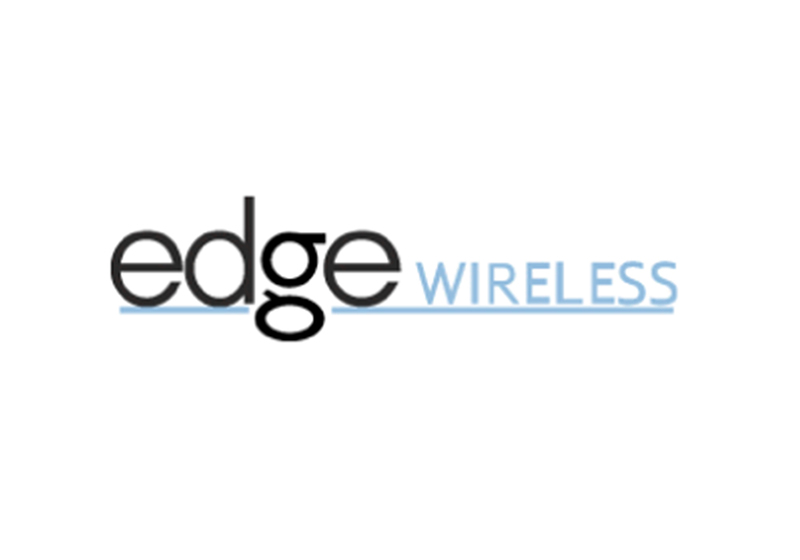 Edge Wireless A member of the AT&T Wireless network, providing communications services to small markets in the northwestern United States. Sold to AT&T Wireless. 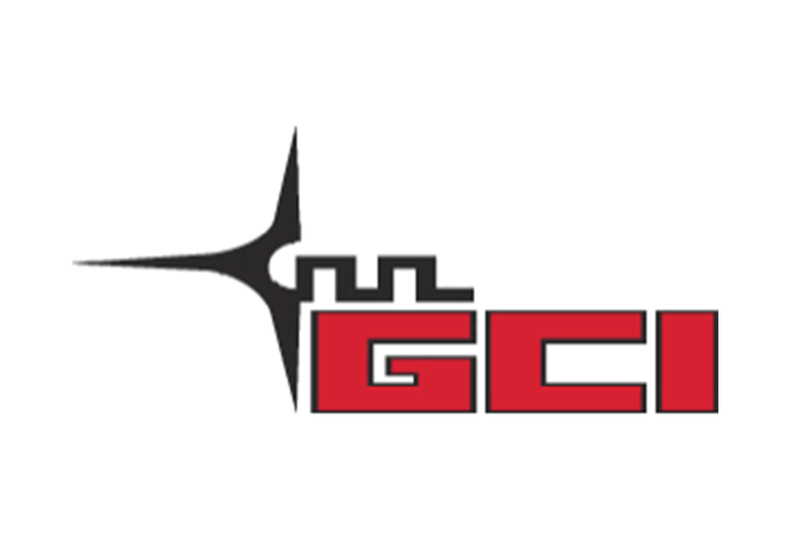 General Communication, Inc. A leading provider of telecommunications services, both wired and wireless, in Alaska. 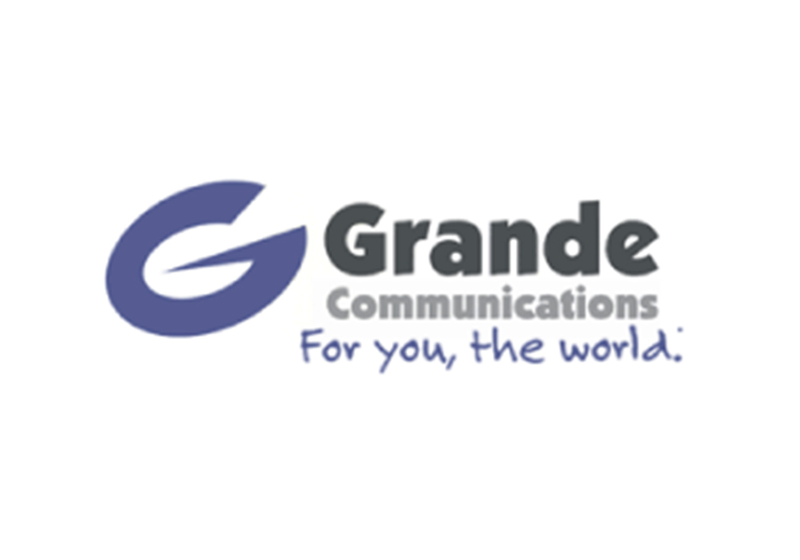 Grande Communications A broadband telecommunication carrier based in Austin. 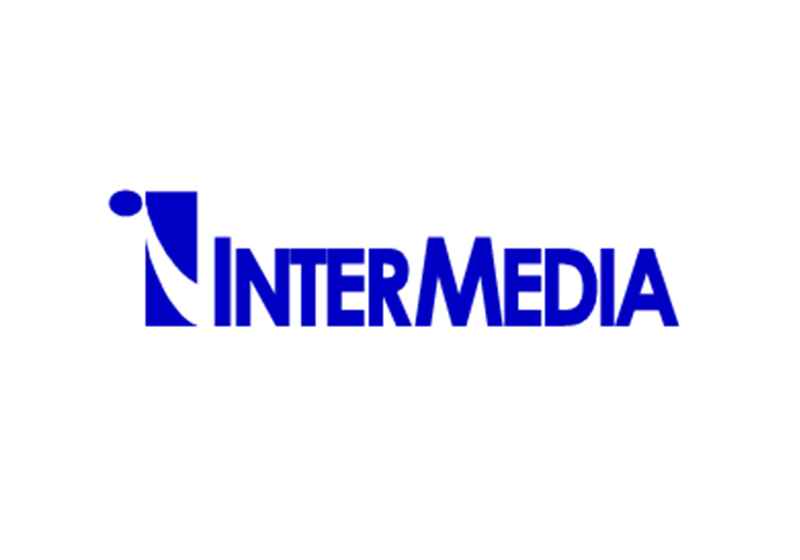 Intermedia Partners IV Minority investment in operator and consolidator of small cable TV systems serving 550K subscribers concentrated in the Southeastern U.S.
Mountain Union Telecom One of the leading privately-owned operators of wireless communications towers. Sold to Crown Castle for over $300MM. 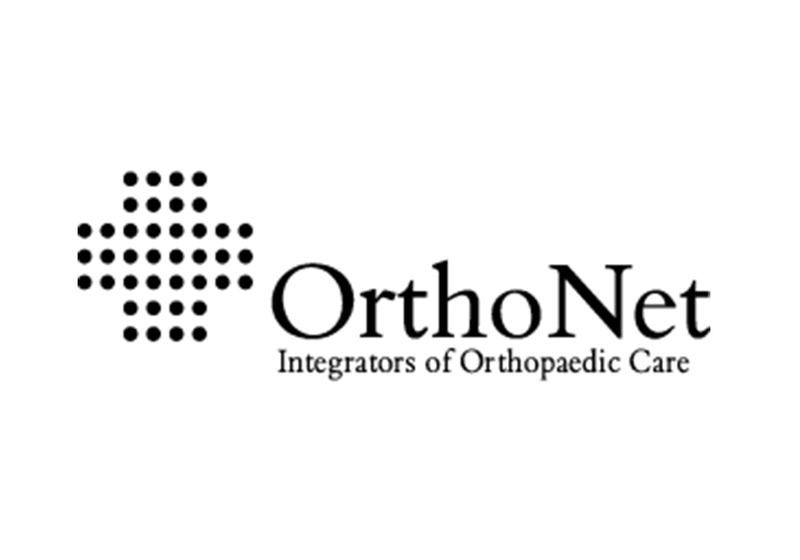 Orthonet Holding Founding investment in the leading orthopaedic specialty benefit management company in the United States. 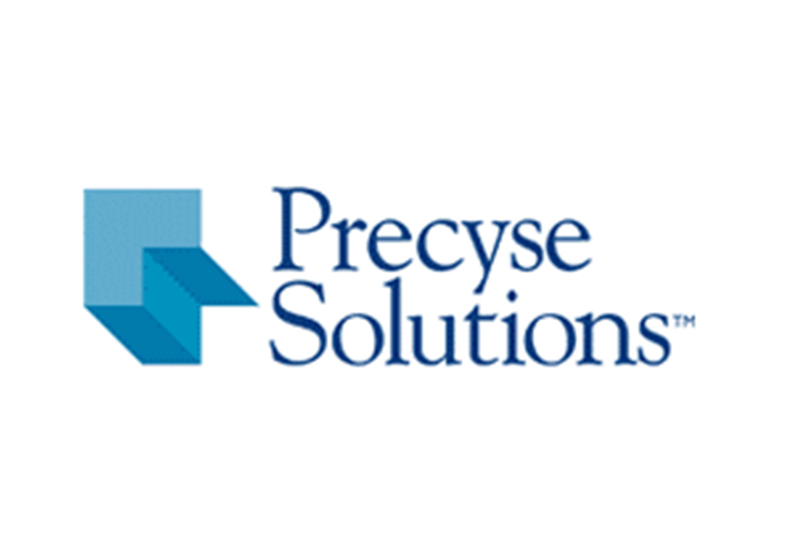 Precyse Solutions Founding investment in leading provider of outsourced Health Information Management services to hospitals, care centers and physician practices. 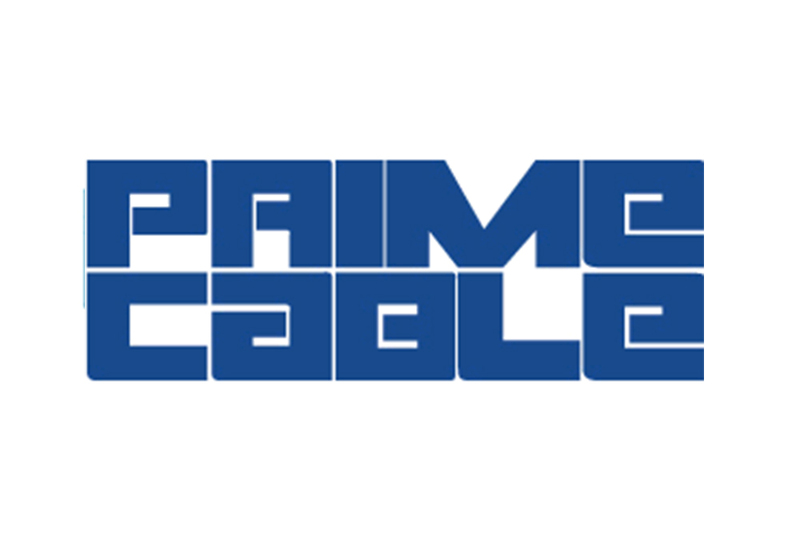 Prime Chicago A cable operator serving the Chicago area. 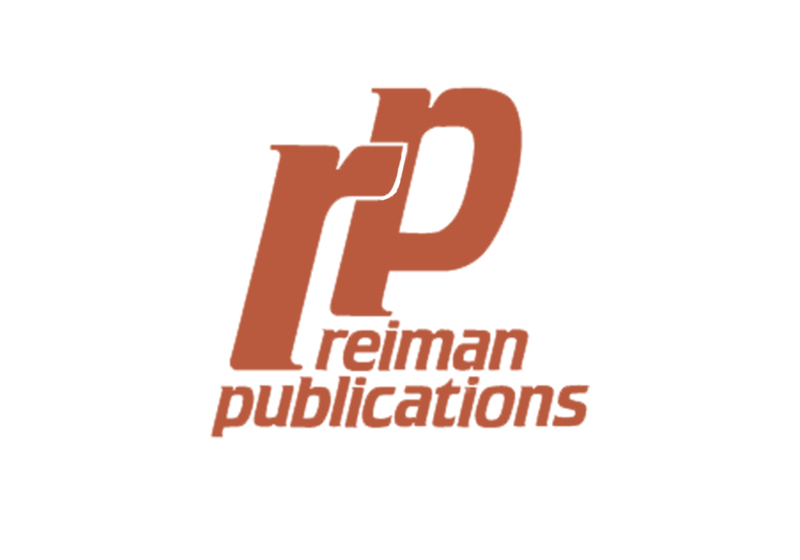 Reiman Publications Buyout of leading publisher of consumer magazines, related books and ancillary products. Sold to Readers Digest. 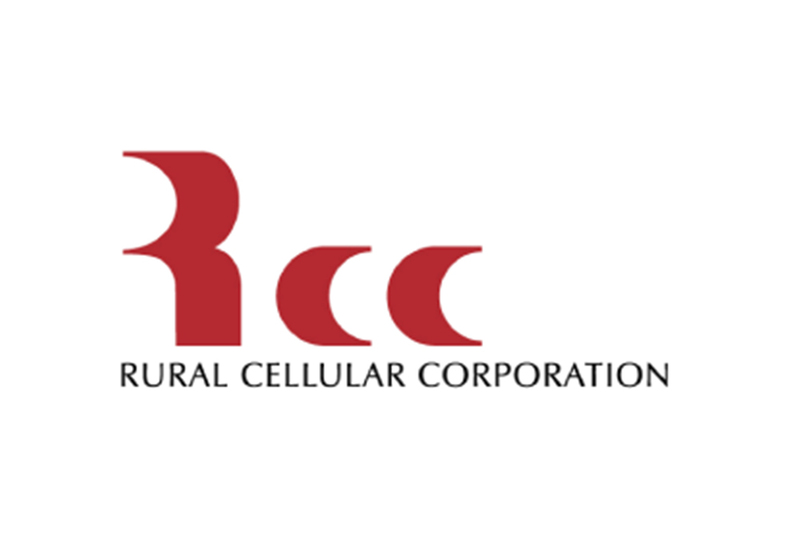 Rural Cellular Corporation An operator of rural cellular systems throughout the U.S. Sold to Verizon Wireless for $2.7B. 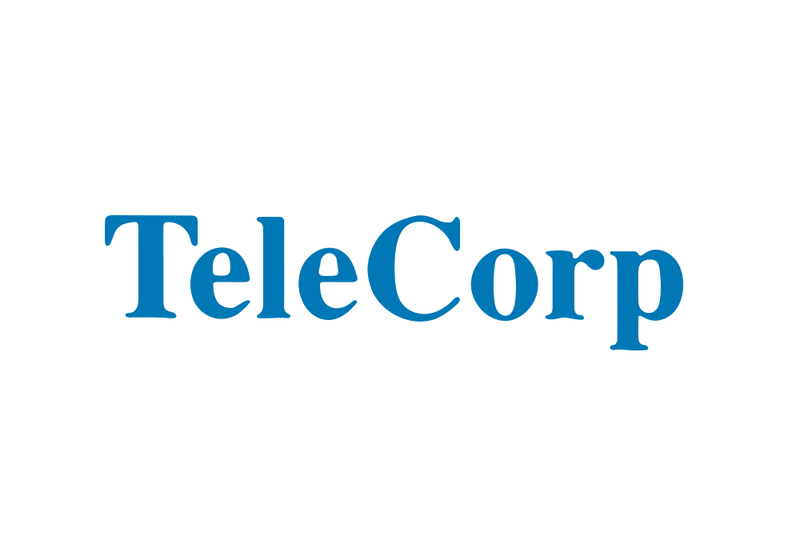 TeleCorp PCS An AT&T-affiliated PCS operator with properties in the Eastern U.S. and Puerto Rico. 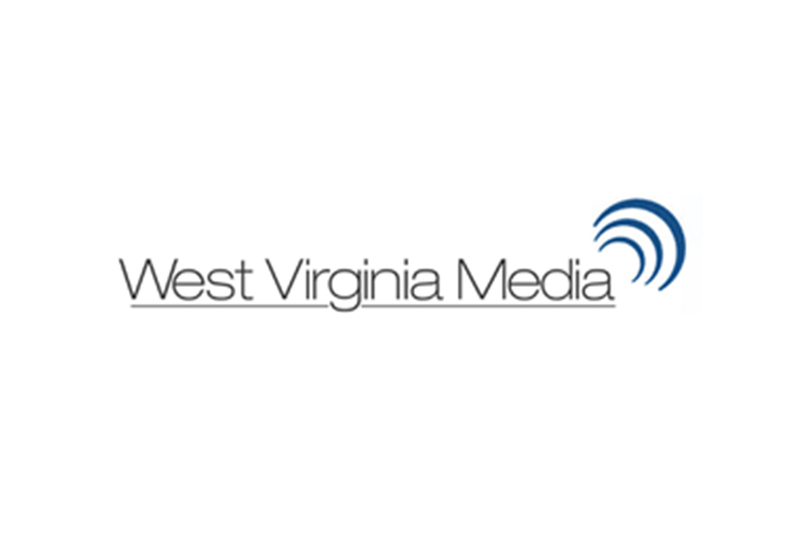 Sold to AT&T Wireless for $4.6B. 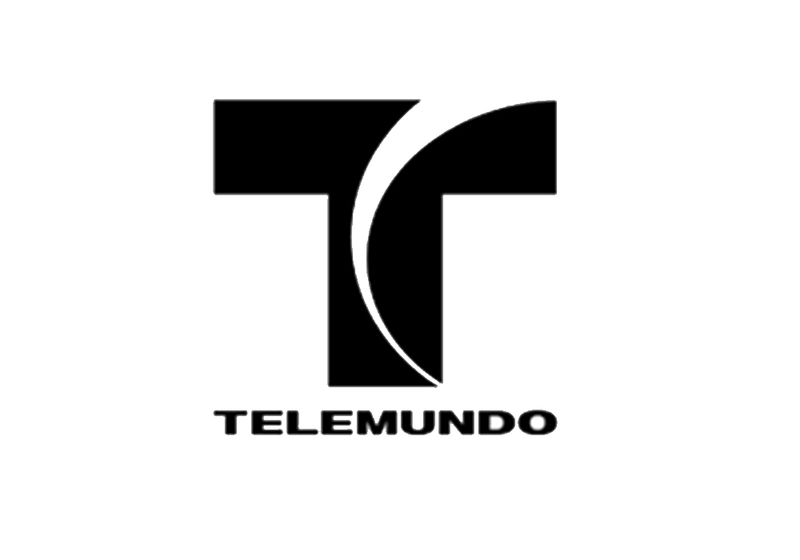 Telemundo Buyout investment in US Hispanic television network. Network sold to NBC Universal for $2.7B in 2002. 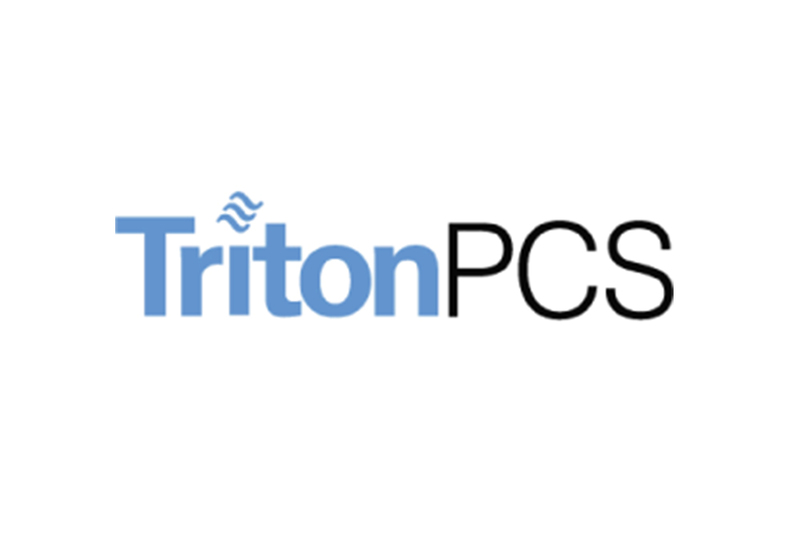 Triton PCS An AT&T-affiliated PCS operator with properties in the Southeastern U.S.
West Virginia Media Holdings Owner/operator of broadcast and other media properties targeting small underserved markets in the Mid-Atlantic region of the United States. 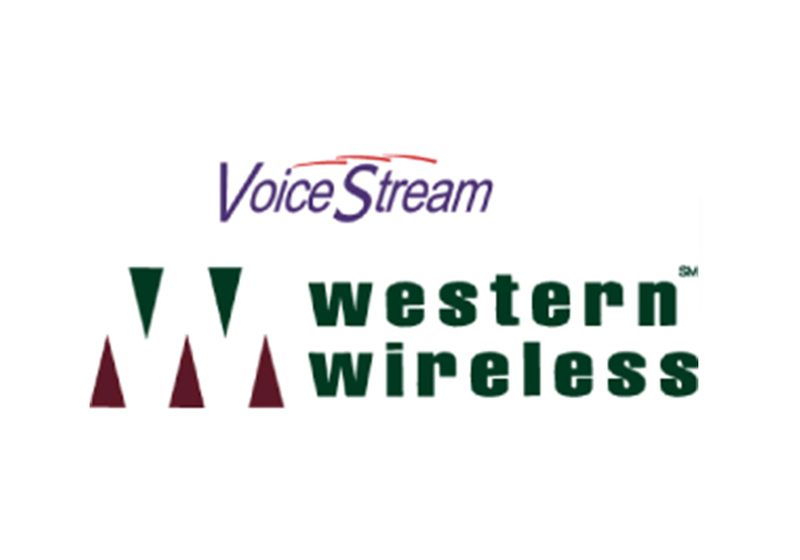 Voicestream/Western Wireless Corporation A leading provider of cellular and PCS communications services. 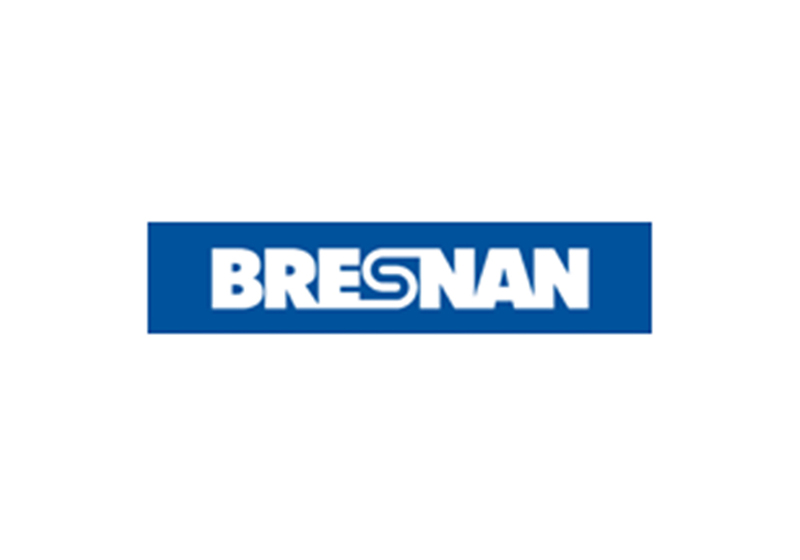 Acquired by Deutsche Telecom and Alltell for over $56B.